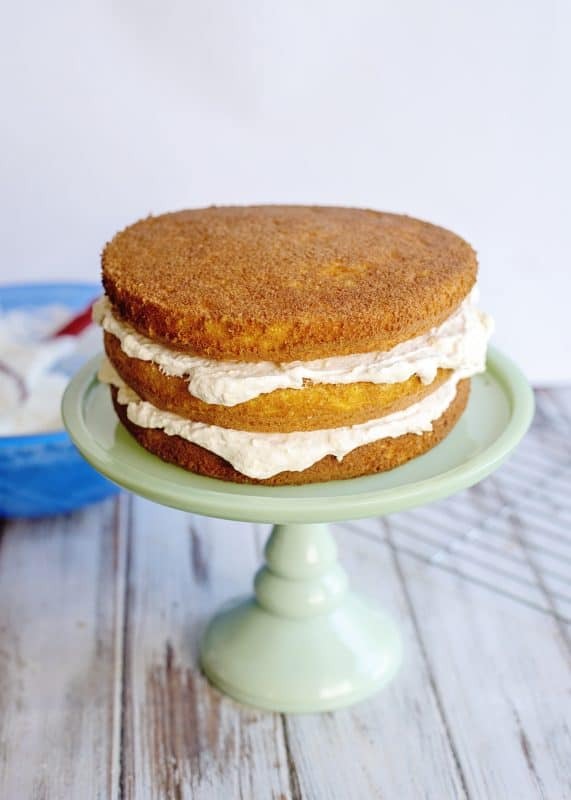 Mandarin Orange Cake, also affectionately called Pig Picking Cake because it’s so good that it makes such pigs out of us, is a Southern classic! This is a beloved cake of family reunions, church picnics, potlucks, and warm weather get togethers. 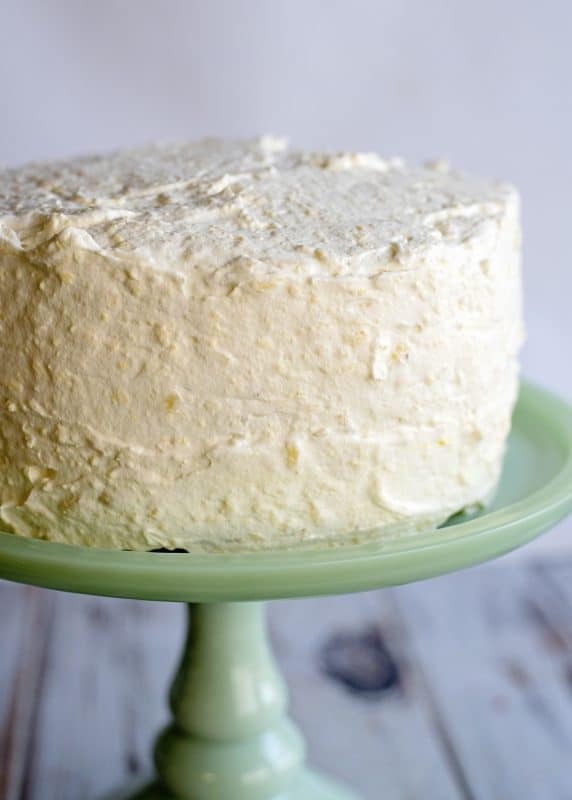 Surprisingly easy to make, this cool cake has always been a hit wherever it goes! This has always been my favorite cake, although I don’t remember Mama actually making it any time other than our yearly family reunion. She would make it three days before, sit it at eye level in the fridge (not sure if that was intentional or not), and keep it there, untouched, until the reunion day. It was pure torture. On the day of the reunion, her father (My Papa Reed) would hook a huge flatbed trailer up to his tractor and pull it up alongside their farmhouse. The ladies would then appear with an assortment of tablecloths and sheets to cover the wagon before everyone started placing their dishes upon our makeshift table. I would watch for two things : my mom’s Mandarin Orange Cake and whichever little old lady had deviled eggs with red stuff (paprika) sprinkled on top. It’s been quite some time since we had a family reunion. What used to be one of our most looked forward to events each year just slowly fell away. I’m not sure if it was because people moved away or younger folks just didn’t feel the same connection as they grew up and started families of their own. You don’t hear much about family reunions these days. I’d love to hear if y’all still have them or if you have any special memories of them growing up. 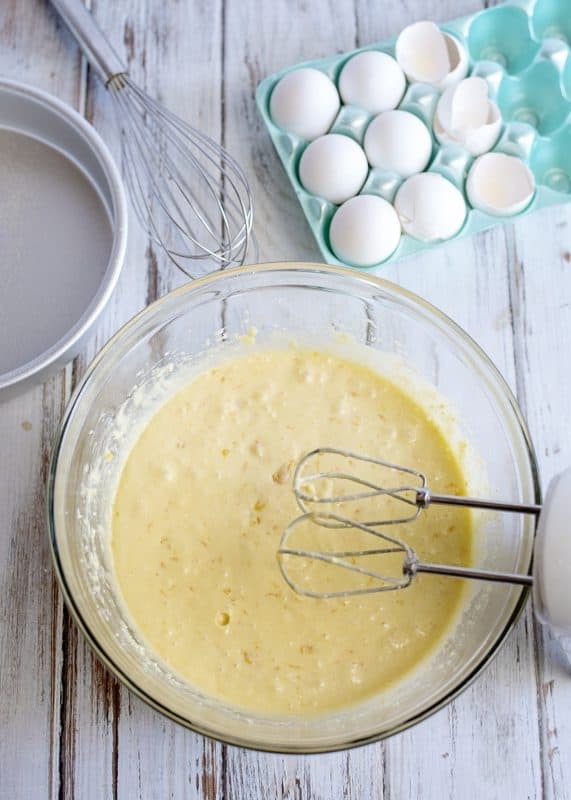 For the cake, you’ll need: yellow cake mix, mandarin oranges, eggs, and oil. The printable recipe card is at the bottom of this post, of course. Combine all cake ingredients. I usually beat the mess out of this with an electric mixer but if you wanna burn a few calories (to help justify eating the cake later), you can do it by hand. Mix until well incorporated, about 2 minutes with electric, 4-5 by hand. Divide this among well greased cake pans. I’m using three round cake pans for these photos but I usually just make it in a single 9×13 for ease. Y’all are worth the extra trouble, but don’t tell that to my family as they enjoy their 9×13 cakes! Bake at 350 for 25-30 minutes (depending on how many layers you have, thinner layers cook quicker) and allow cake to cool in pan for ten minutes before turning out to cool completely. If you are a low fuss, low muss person as I usually am, it will bake for about 30 minutes in a 9×13 pan and is just cooled in the pan. 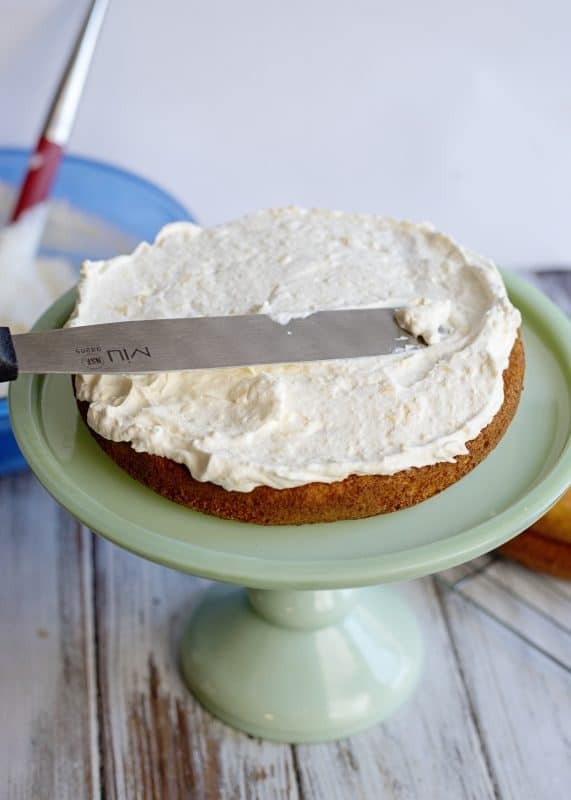 Regardless of which pan you bake your cake in, it is done when it is browned all over the top and a toothpick inserted in the center comes out clean. Now, let’s make our icing! You’ll need whipped topping, instant vanilla pudding, and pineapple. I like to get light topping and sugar free pudding just to whittle those calories a bit but you do you. First, stir together pineapple (and juice) with instant pudding mix until well blended. An electric mixer works best for this. Then, add in whipped topping and gently beat it (low speed) until it is all incorporated together, about 1 minute or so. Ice your cake however you like to ice your cake. This part is when I am happiest that I’ve made a 9×13, lol. But again, y’all are worth the extra trouble! Pretty! Don’t you just love jade glass? Now this cake needs to sit in the fridge, ideally, for two three days before serving. GASP. Yes, I’m serious. Of course you can eat it now if you want but it will be WAY better after a couple of days. Have a great week and thank you for being here! Be sure and print this recipe off, share this post on Facebook, or pin it on Pinterest! Preheat oven to 350. 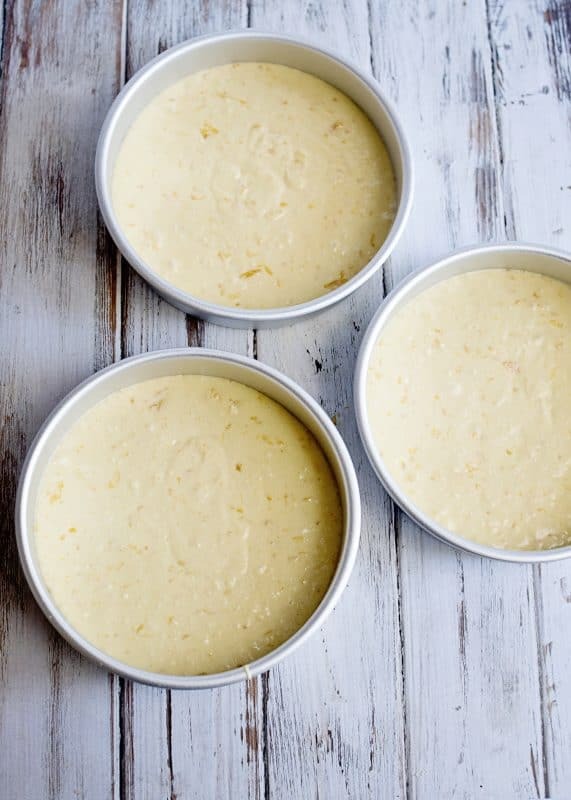 Grease and flour three round cake pans or grease one 9x13 baking dish. 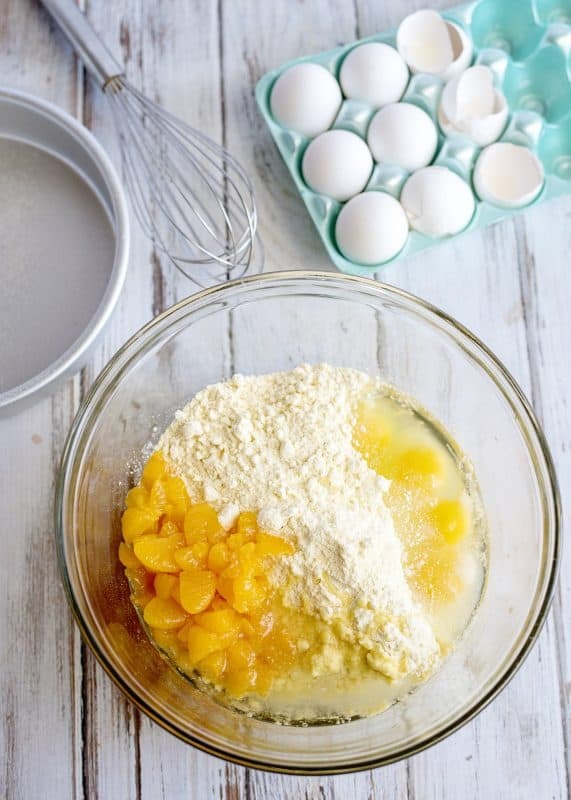 Place all cake ingredients into a large mixing bowl and beat with an electric mixer until well blended and full combined, about two minutes. Pour into prepared pans and bake until toothpick inserted in center comes out clean, 25-30 minutes, slightly less if you use three pans. 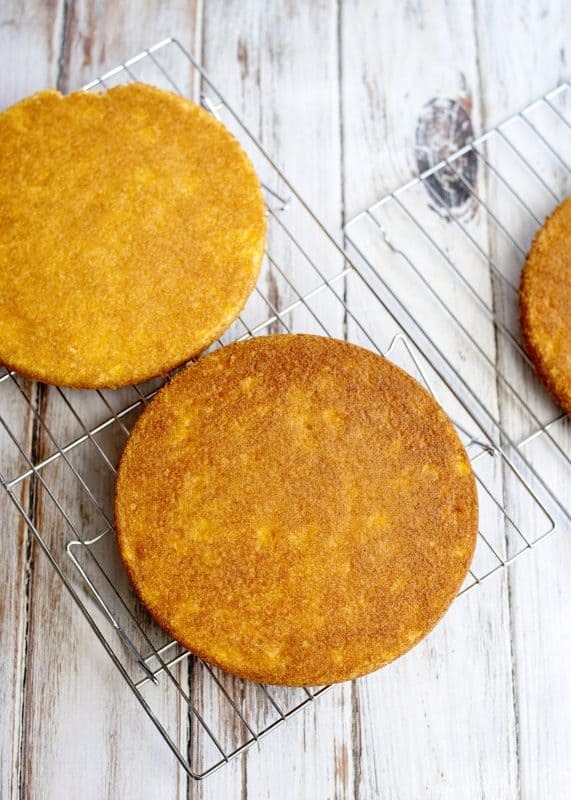 If using round pans, allow to cool for ten minutes before turning out to cool completely. If using 9x13, allow to cool completely in pan. For frosting, place pineapple (with juice) and pudding mix in a mixing bowl. Beat until just mixed. Add in whipped topping and beat on low speed for about one minute, until blended in. Frost cake. Cover well and refrigerate. Best if made 2 or 3 days ahead and refrigerated before serving. *Note: I usually make mine in a 9x13 pan just to save the trouble of fooling with the layers. If you enjoy this cake you might like the pie version! A lot of what weighs you down isn’t yours to carry. This is one of my most favorite cakes. I have such fond memories of my mom making this in the spring and summer. 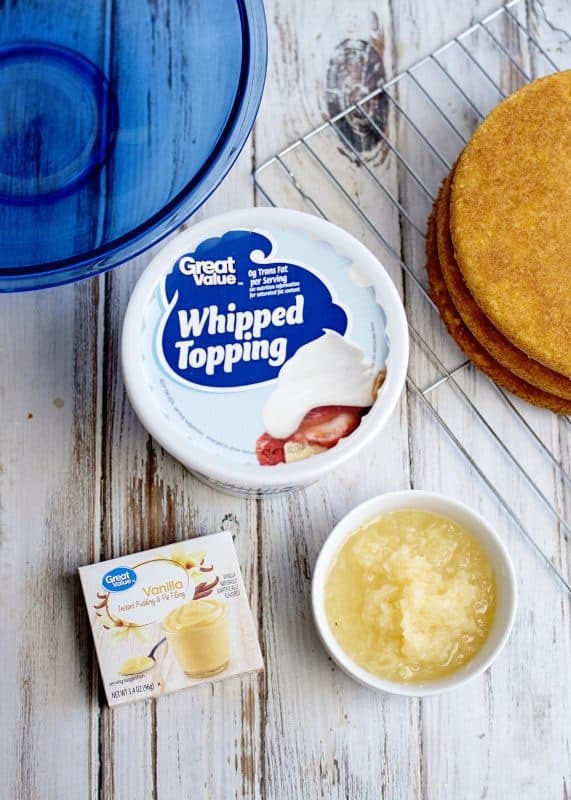 It’s the perfect dessert for those summer BBQs and potlucks! Agree completely!! Thank you for stopping by and I’m excited for our families to get together again soon! 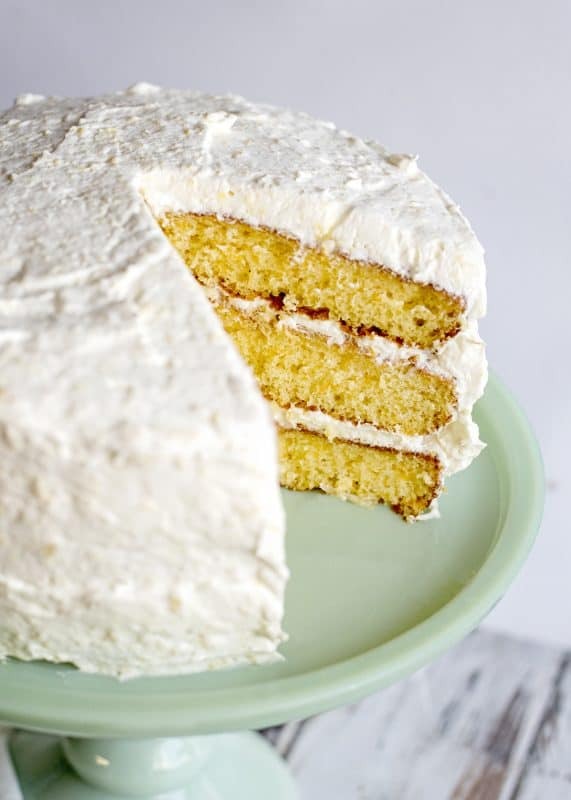 I love the idea of this cake and wonder how to replace a few of the convenience ingredients. 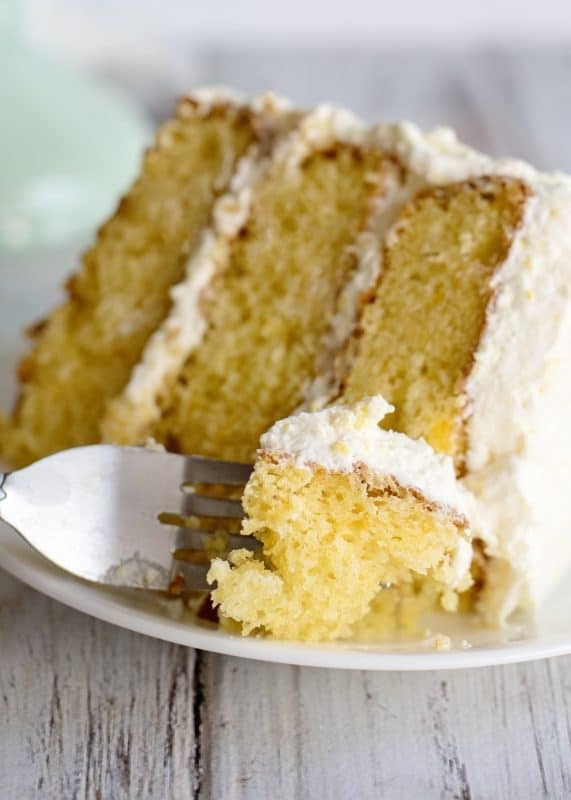 Can I use a conventional yellow cake recipe and just replace some of the liquid with the mandarin oranges. If I use whipped cream instead of Cool Whip how long will it hold up in the refrigerator? We had a family reunion abut 6 months ago and only those of 60+ showed up! The younger generation couldn’t be bothered or had to work. So, I guess you are right! The younger generation missed a great party! LOL! I often have this for Easter…… yummy! 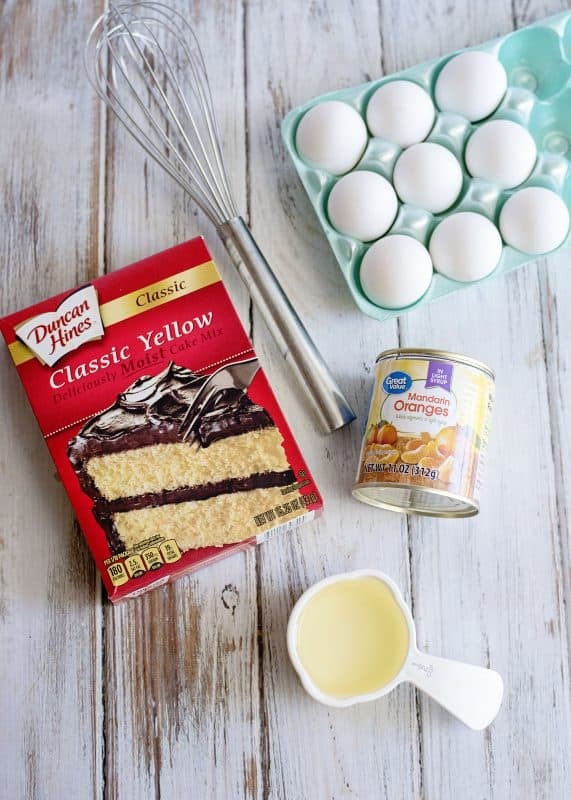 Christie, I know Duncan Hines makes an orange cake mix. 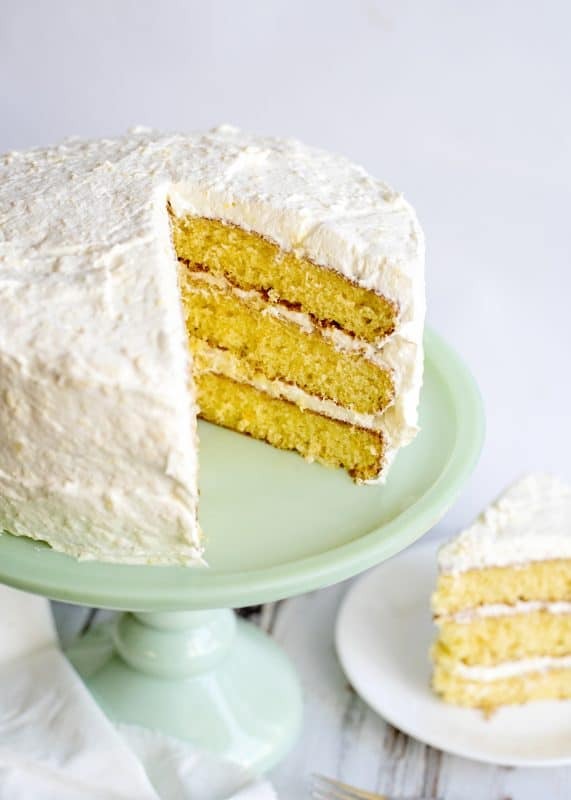 Do you think it would be Orange Overload to use that flavor instead of yellow cake? Just wondering……. 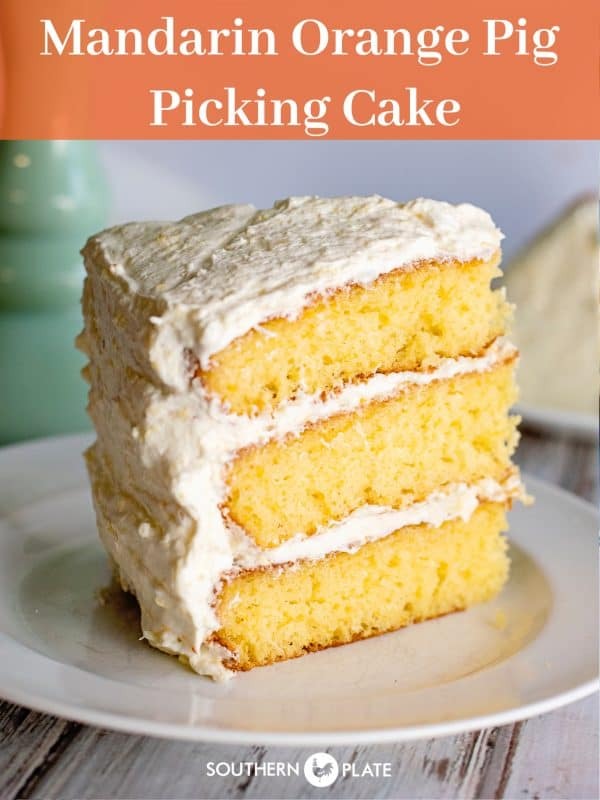 One of my favorite cakes for spring and summer. Mine, too, Steph! I hope you’re having a great week! I want to make one of these! Mama or my Aunt pearl used to make these when we had a pig picking! Loved my Lexington Style BBQ! I look forward to reading your emails so much! Keep it up! This has been my favorite cake since I was a little girl. I always requested it for my birthday even though it’s in November!! Thanks for sharing! Cannot wait to make this! Yum! I love this cake and you are right about letting sit for day or two before eating. It really does get better! Funny- I just read this after reading emails about an upcoming family reunion, which my part of the family is organizing for July 4. So I’ve made mental note to serve this! I’ve never heard of it, but I’m not from the South! So, our oldest attendee will be ninety one, and the youngest about 3, although the younger family members do seem to have lots of reasons to not attend! I think it’s so important for kids to realize what extended family is, and why our history is interesting. I’m lucky enough to have many fond memories of the folks who were the old folks when I was little. Now I am one of the older folks. The older ones of us consider it a priority, since we all live far apart now. We’ll have a three day event, and I’m sure I will find lots of recipes on this site. I will make sure to have deviled eggs with red stuff, too. Christy I made this cake Sat. and my family LOVED it!! 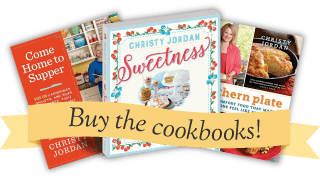 I have made many of your recipes over the years and they always turn out wonderful! Thank you so much for the wonderful recipes and commonsense approach to life and words of wisdom! That just made my day Stefanie!! Thank you so much for all of your support and I am so glad to hear that everyone loved the cake! My version (well, actually my sister-in-law’s) just uses pineapple, not oranges. I LOVE a cold cake when the weather is hot here in South AL. Yes, we still have family reunions, but not every year the way my mother did. She based in in Sept. around my Granny’s birthday, so it was called the “birthday dinner.” We have started back, but only on 2-3 year intervals. We will be having our 3rd one on 4/27 at Chewacla State Park in Auburn. The most awesome cake ever!! 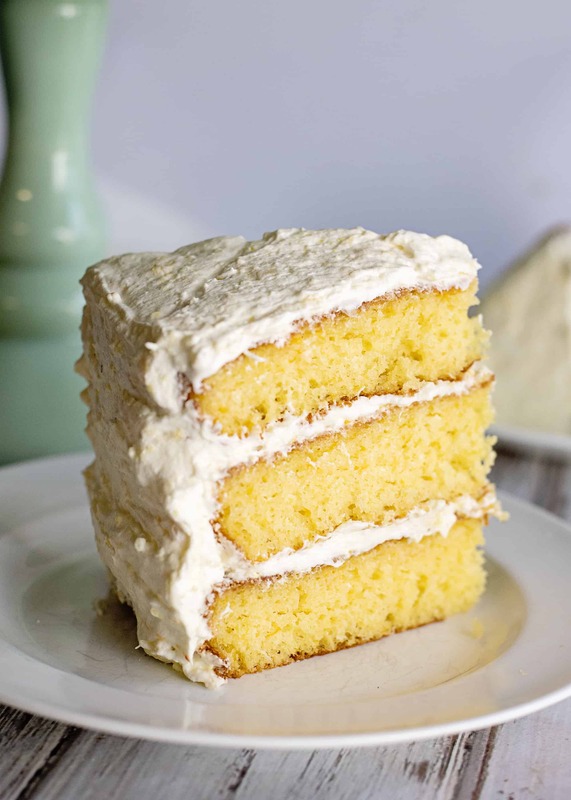 Made my first, though as a sheet cake, a few years ago as a new southern Mississippi gal originally from up North. Was surprised no one here or friends in North Carolina had ever heard of it. Thank you for reminding me to make one again soon! That is surprising!! I am glad you discovered it though and hope you get the chance to make one soon!